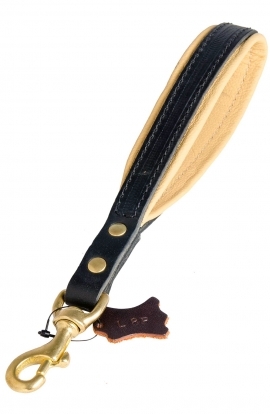 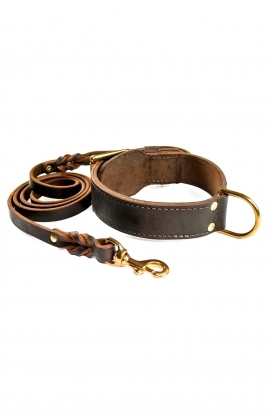 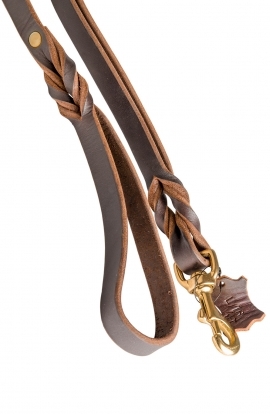 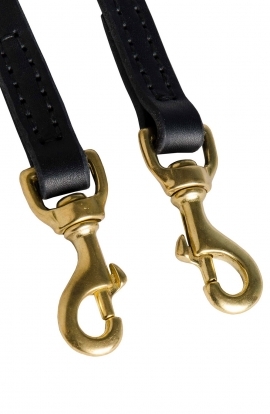 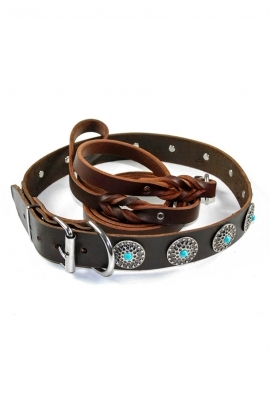 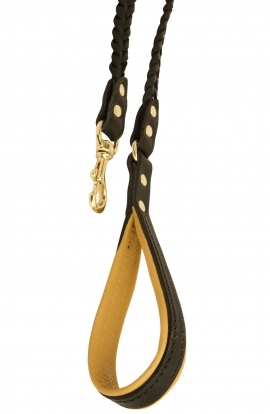 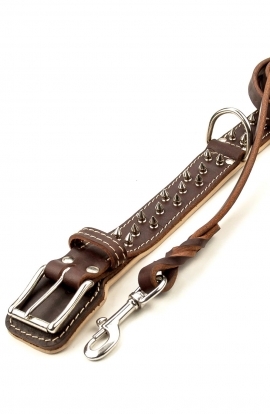 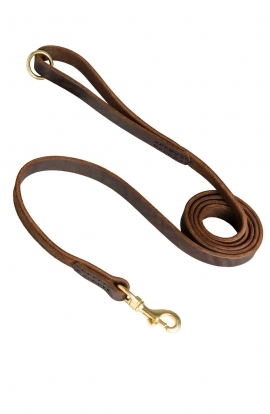 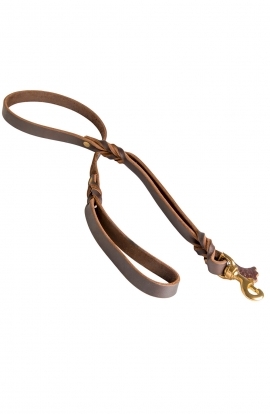 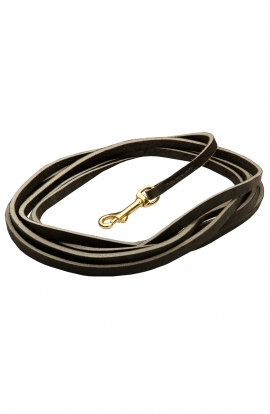 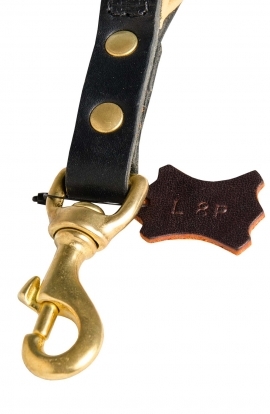 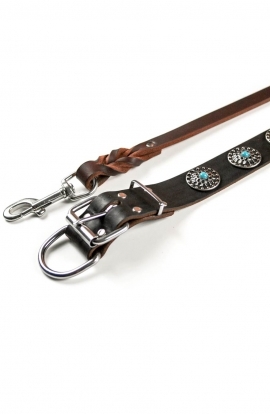 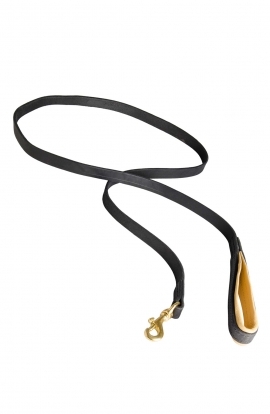 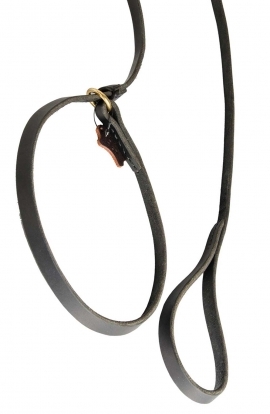 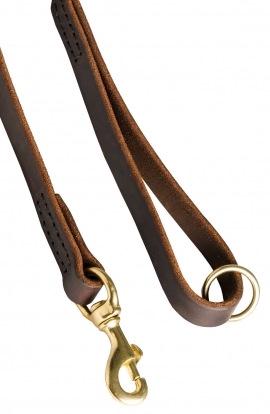 Order handcrafted leather dog leashes of the highest quality from Old Mill Store. 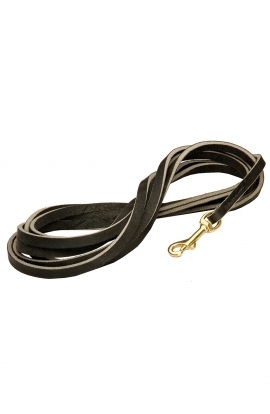 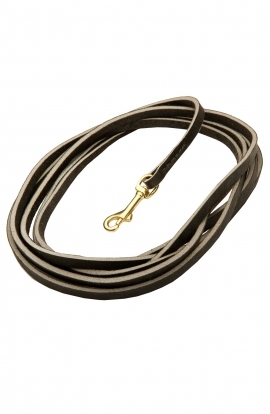 Our line of dog leashes also includes a wide range of long, short, braided, slip, show leashes and more. 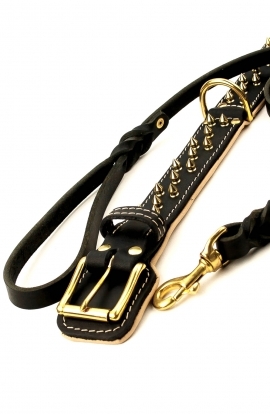 Want your dog to perform different kinds of activities? 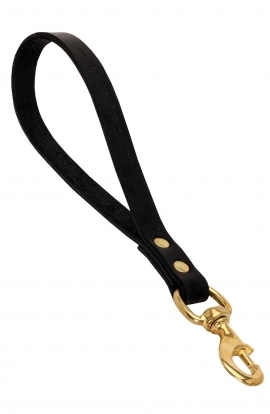 Then you definitely need a reliable piece of canine equipment. 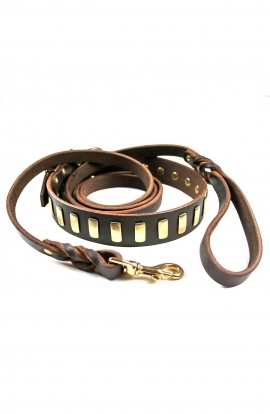 For example, you can try this High Quality Leather Leash that is perfect for tracking, patrolling, training and walking with your pet. 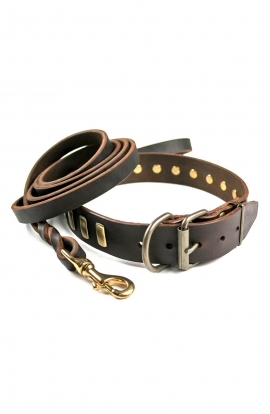 Classic style will never be out of fashion. 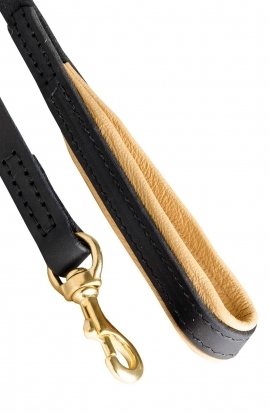 And when classic design combines with the utmost comfort it makes an item one-of-the-kind. 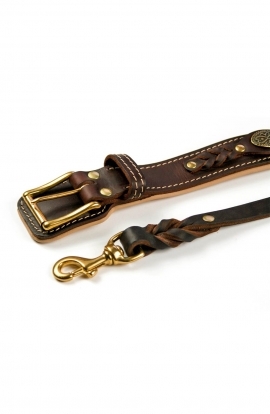 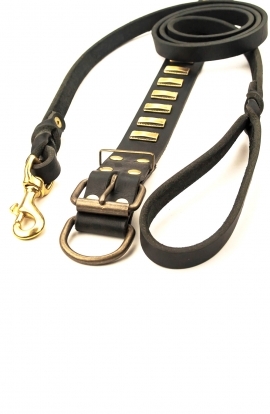 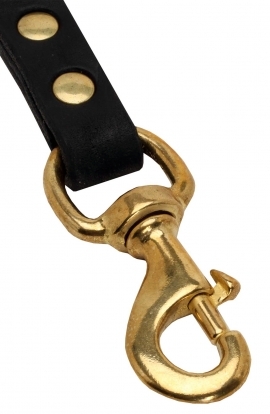 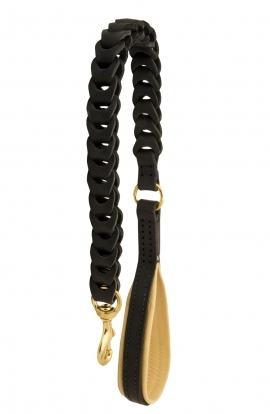 This Leather Leash will probably meet all your demands. 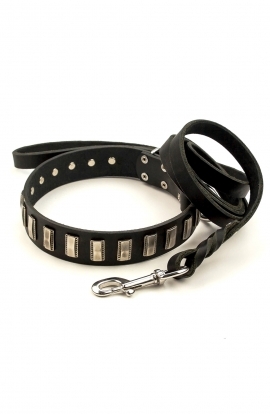 It was tested and approved by dog owners and trainers. 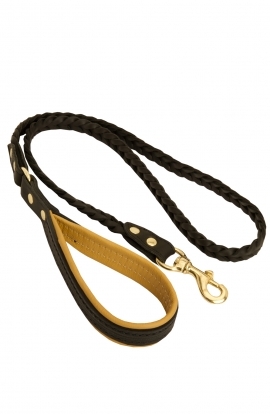 It is durable enough to be used for different purposes such as walking, training, gaining control, etc. 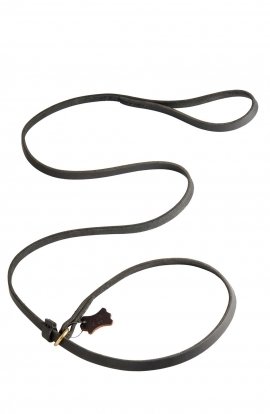 We are happy to introduce you Multifunctional Leather Leash, a perfect tool for training and tracking, patrolling work and, certainly, walking. 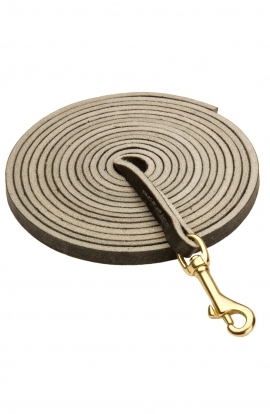 One leash - so many ways to use!